Let’s face it, Brooklyn is on everyone’s shortlist. It’s a hotbed of creativity, hip people sighting, and there’s just a general ‘cool’ factor that’s off the charts. Unfortunately many visitors only stroll a street or two in Williamsburg and claim to have visited Brooklyn, unbeknownst to the fact that Williamsburg is only one of over 5 dozen Brooklyn neighborhoods (that’s right—66 at last count). I’m so thrilled to share some of my favorite spots in the borough. In addition to some of Williamsburg’s tried + true gems, there’s another Brooklyn to be explored! Places like Carroll Gardens, Red Hook, Coney Island + Bushwick are also booming with must eats, must sees + must dos. 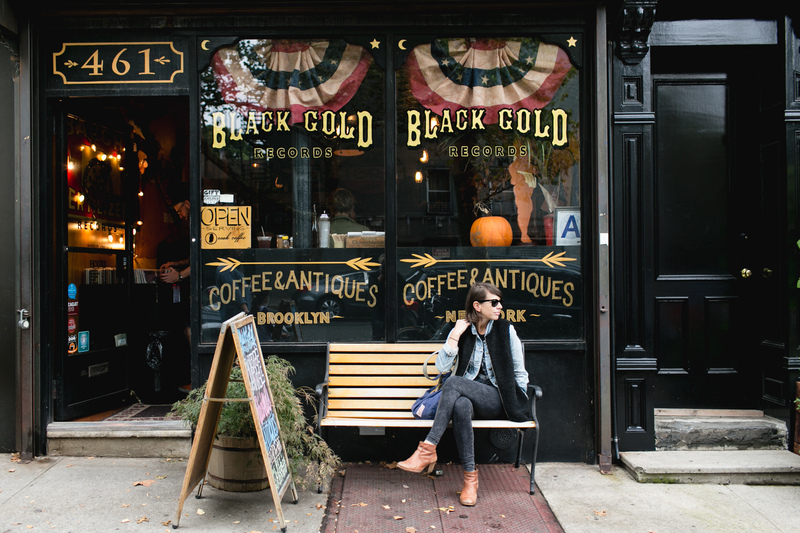 Read on for our local’s guide to Brooklyn!